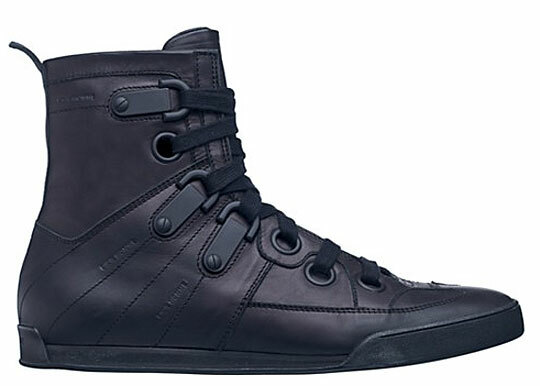 Here’s a new High-Top from Dior Homme. These kicks should hit flagship stores pretty soon. Look out for them! Next post: Obama’s Old Chrysler 300 Is Sold On eBay? ?